Samsung mobile has just released its "pang masa" smartphone, featured with Dual SIM always ON which basically lets you use both SIM at the same time, for an instance calling. 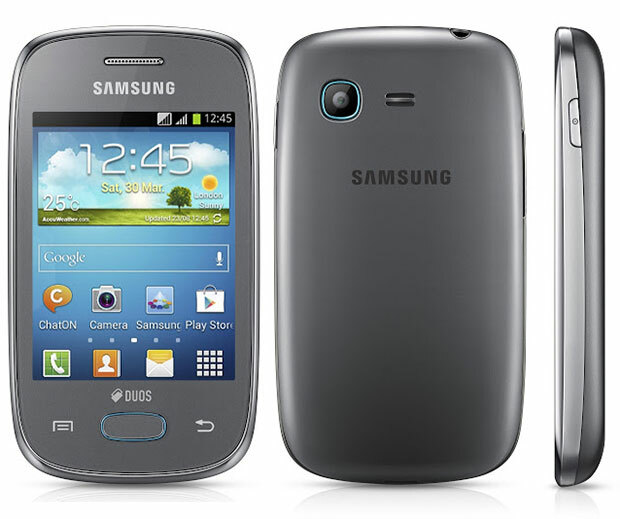 The other SIM is receiving text messages, another great spec of Samsung Galaxy Pocket Neo is the 3G connectivity which Samsung Galaxy Star DUOS doesn't have, just take note that additional specs means additional cost. Priced at Php4,990 and packed with 850mhz single core processor, 512 RAM, 4GB internal storage, and the latest Jelly Bean Android software with TouchWiz UI. 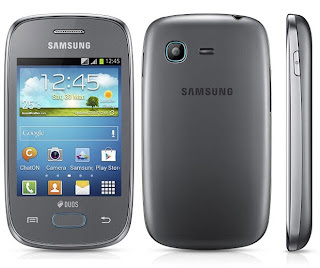 More Samsung Galaxy Pocket Neo S5312 specs below. Samsung Galaxy Pocket Neo is priced at Php4,990 and available now in the Philippines at Samsung mobile stores nationwide. What can you say about Samsung Galaxy Pocket Neo? Kindly share your thoughts and experience with us. Can I use smart bro, sun broadband and globe tattoo sim on this phone?? kahit anong sim pwede yan, kasi openline eh. Its really interesting and this is common and mostly used this would be good to have this in you're handling the situations and the requirements mentioned should be fulfilled.